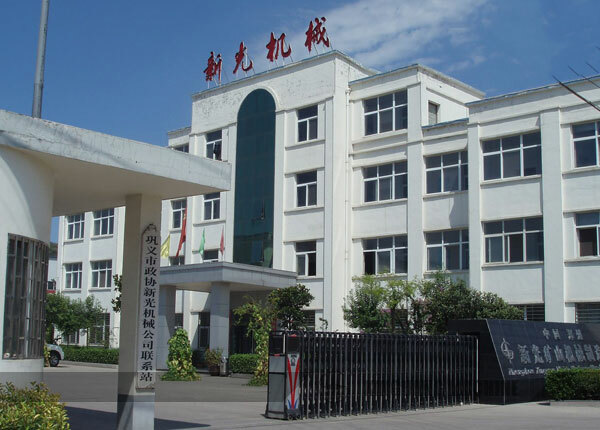 We are Zhengzhou Xinguang Mining Machinery Manufacturing Co., Ltd. , is a professional mining machinery manufacturer in China. We provide complete sets of ore dressing machine, stone production line, cement making equipment and compound fertilizer equipment, with a production capacity ranging from 5 to 5,000 tons per day. 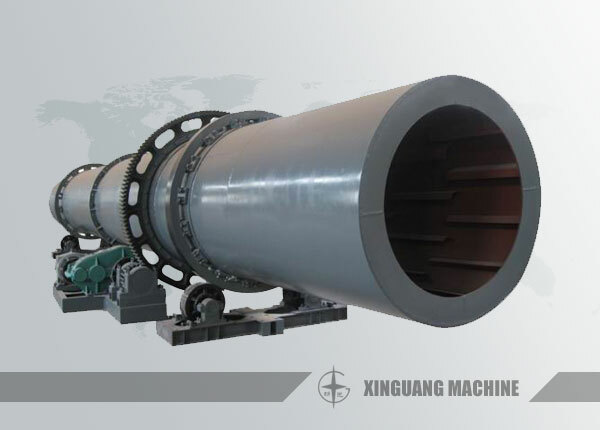 Xinguang Machinery having been in the business with elaboration for more than 20 years with our products being exported to West Asia, Central Asia, Africa and Europe, winning much praise and trust from our customers.